Usually we throw or donate old jeans. Have you ever thought of recycling Jean pants ? Are there any manufacturers who recycle Jeans ? 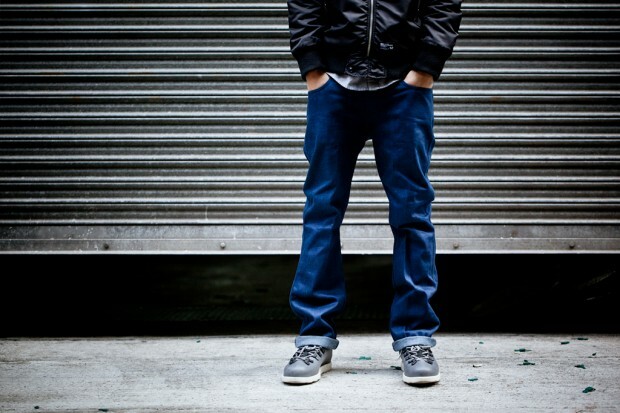 Yes,according to Hypebeast, Swedish denim manufacturer Nudie Jeans and the fashion retailer Barney's have teamed up to make 500 pairs of jeans using this recycled denim. Check out this video which shows how old jeans are recycled and converted into a brand new Jeans. Its pretty cool.